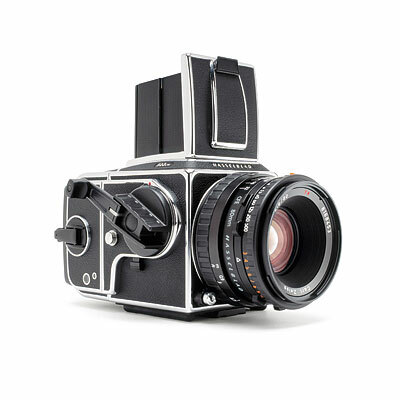 We service medium format cameras. Any brand. Our technicians will quikly repair your cameras including brands like Hasselblad, Rollei, Mamiya, Fuji and Bronica. checking and replacing light seals, replacing leather and checking ligh meter function. These repairs are done on site and most parts are in stock.